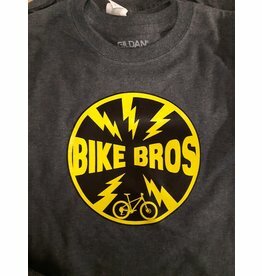 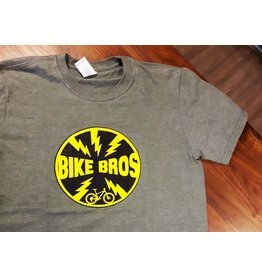 Bike Bros. - Bike Bros.
Home / Brands / Bike Bros. 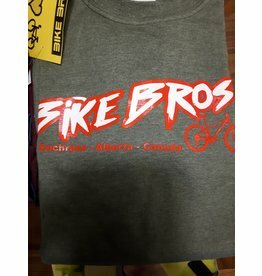 Popularity Newest products Lowest price Highest price Name ascending Name descending All brands Bike Bros.
Screw in studs provide traction and confidence in icy conditions. 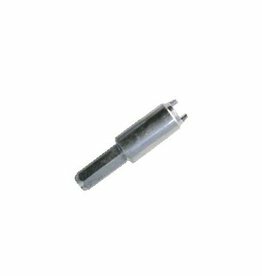 Tungsten Carbide tip lasts longer and stays sharper than cheaper styles. 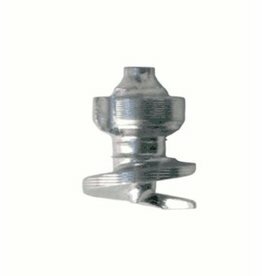 The easiest way to take 600ml of fresh water with you. 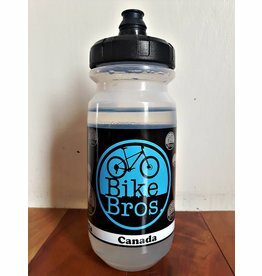 The finest hydration bottle known to modern man. 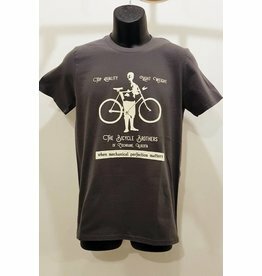 750ml of pure tasty water not included with purchase. 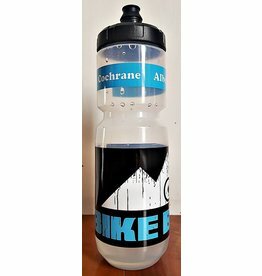 Specialized Purist bottle with a purely awesome shop name on it. 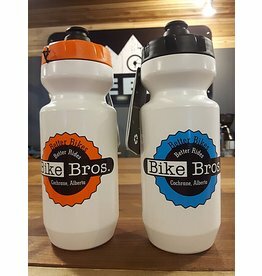 Bike Bros. Bike Bros Purist Water Bottle 22 oz.